On his journey from Somalia to Europe, shipwrecked Moussa is picked up by a wealthy couple on their luxurious catamaran. 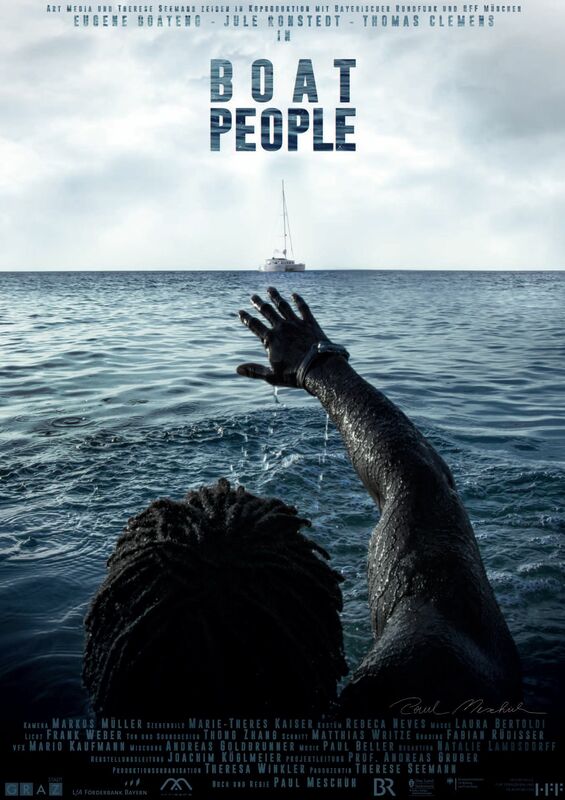 The athletic young man is the only survivor of a disaster in the Mediterranean Sea and asks Hannes and Gerlinde to smuggle him across the border. Questioning Moussa's true intentions, the yacht owners are torn between mistrust, fear and the urge for helping a fellow human being. A political drama of two separated worlds colliding within one global community. In the And Justice For All program.